Home > ICS Airsoft AEG's > FireSupport Custom ICS PAR MK3 DMR Rifle (Black). FireSupport Custom ICS PAR MK3 DMR Rifle (Black). ICS UKSR ABS Adjustable Sniper Stock, Tough ABS plastic construction, Adjustable for length and height. 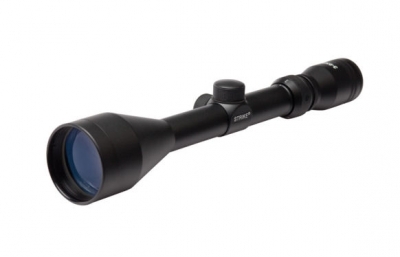 Strike Systems pro optic Scope 3-9X50.